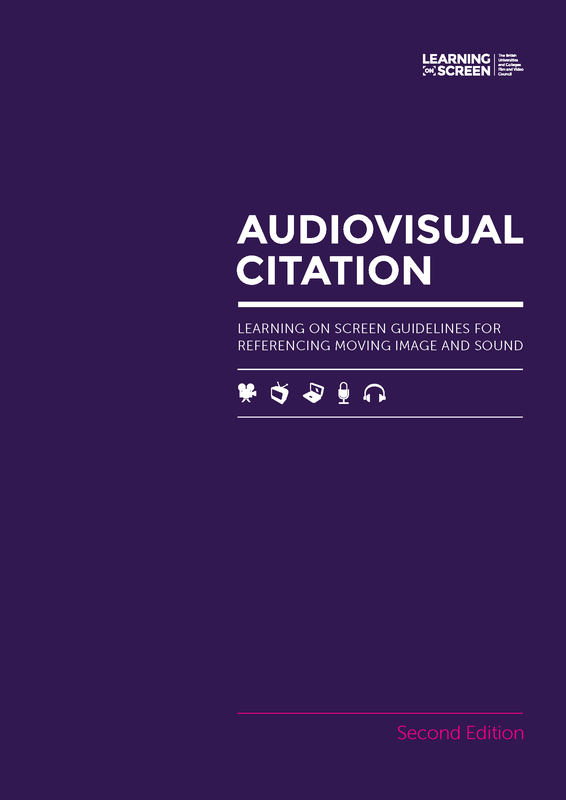 Our Audiovisual Citation Guidelines address the growing need for a clear, comprehensive and consistent system for the citation of moving image and sound. 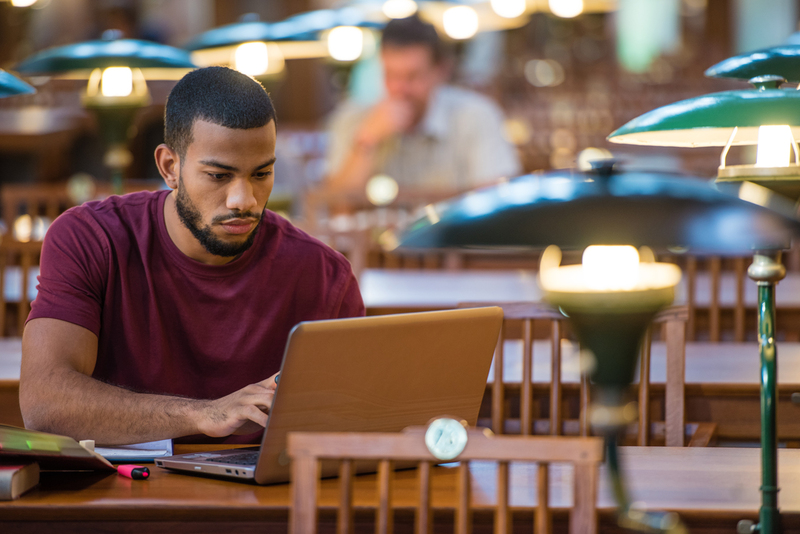 Despite the increasing use of audiovisual material in teaching, learning and research in higher and further education, the basic criteria listed in existing referencing systems such as Harvard and Chicago do not fully address the wide range of types and formats that need formal citation. This is the second edition of the guidelines and it will be reviewed periodically. Learning on Screen welcomes comments and feedback via avcitation@learningonscreen.ac.uk.